1. Enjoy the dynamic Parkour action and energetic performance you've never seen before! 2. 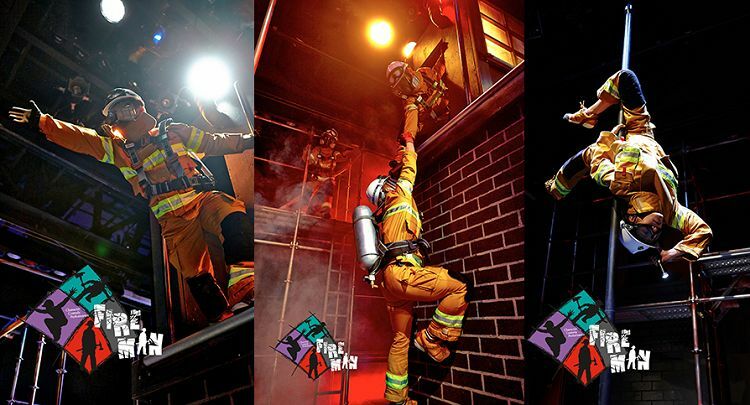 Learn the fun and touching story of Korean Firemans through FIREMAN performance! 3. After the performance, you can take pictures with handsome and beautiful actors! 4. Come and get Fireman special edition socks + special discount benefits! 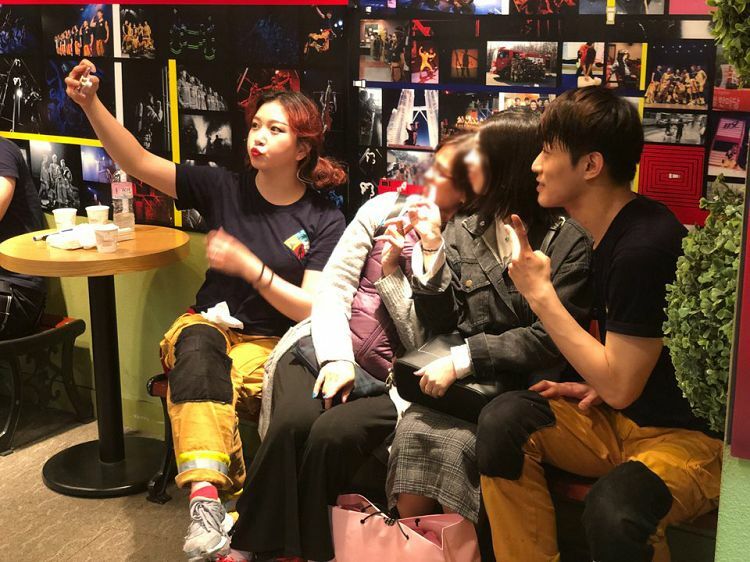 This option is for customers who will watch the Fireman performance between May and June. FIREMAN is a performance that tells the story of real heroes who are always around us silently, not imaginary heroes in movies. The performance expresses the dramatic growth of playful trainers, full of mistakes, becoming real, a little bit serious and strong, firefighters. * Parkour: Extreme sports that move efficiently using the topography of city buildings, bridges, and walls without any tools. • After the performance, you can take pictures with handsome and beautiful actors. People with different personalities come to the fire service training center. In case of fire and a fire suppression training situation, they jump in without hesitation to rescue people trapped in a building. However, they are just playful trainers, full of mistakes. Can they survive their hardships and become "FIREMAN?" 1. Entering after the performance starts is not allowed. Please arrive 10 minutes prior to the show. 2. This show is open to anyone over 3 years. Children under the age of 12 must be accompanied by a guardian. 3. There is no intermission; Once you exit in the middle of the performance, re-entry is not allowed. 4. Taking pictures / videos or recording is not allowed during a performance except for curtain calls. 7. 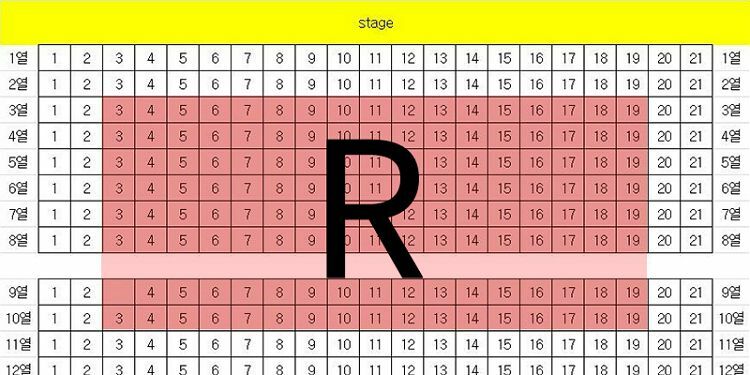 Change of reservation is available until 17:00 the previous day. 8. Please present voucher at the ticket office on the day of the show. 9. If your reservation cannot be made at a desired date and time, our CS Team will contact you via email.